Cabsat was held in Dubai from March 8th-10th, it was the largest exhibition in DTV industry in Middle East and influence spread to not only Middle East but also Africa and South Asia. 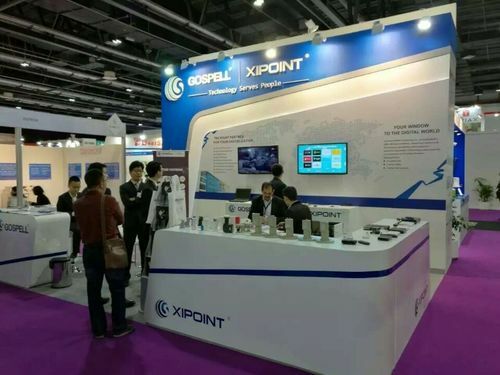 GOSPELL displayed a number of products in this exhibition, such as: LNB, DVB-S2/T2/C HD STB, Turn-key DTV solution and OTT solution..., we incisively and vividly showed what is called “Your Window To The Digital World” . 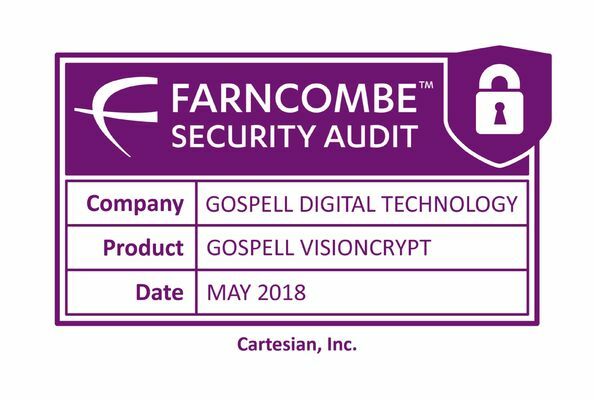 This exhibition was a great success. 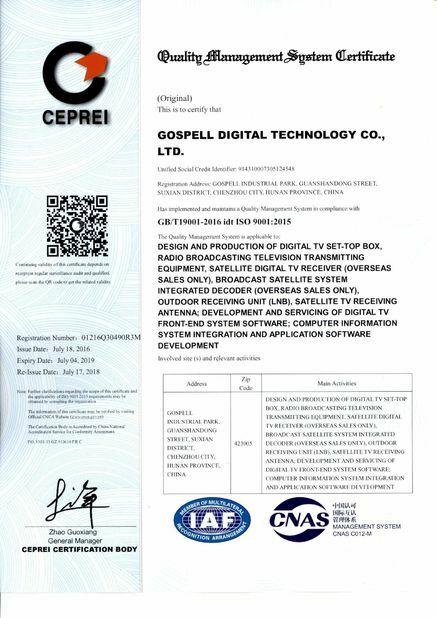 GOSPELL not only attracted a lot of new customers,but also had a deep cooperation with old customer in this show, we firmly believe GOSPELL will go farther and farther in Middle East market.